Over a staircase on Mott St, Chinatown, NYC. 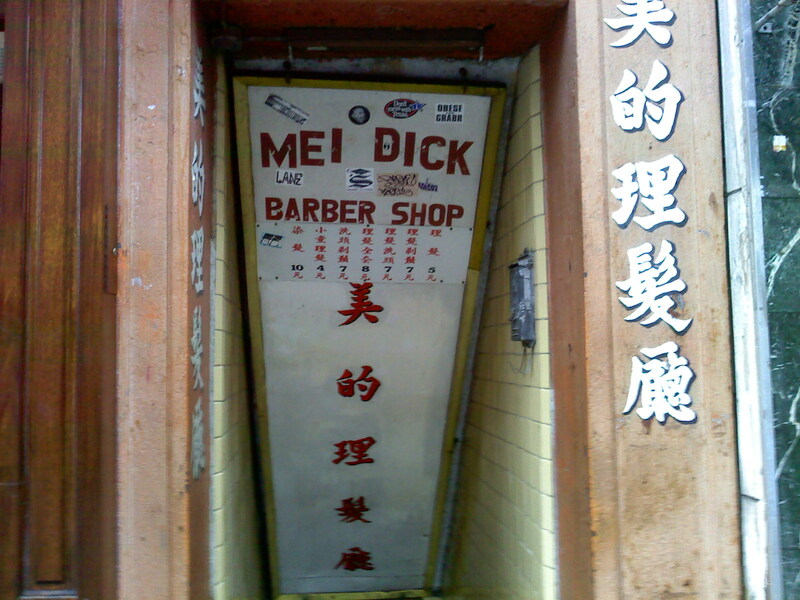 This entry was posted in Write and Wrong and tagged chinatown, new york, translations. Bookmark the permalink.